This entry was posted on 2007|07|21 at 19:41 and is filed under rumblings. You can follow any responses to this entry through the RSS 2.0 feed. You can leave a response, or trackback from your own site. 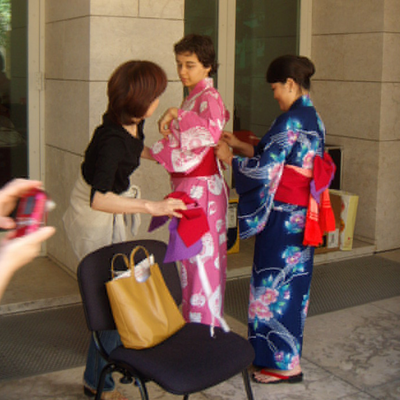 If I ever go to Portugal, are there a lot of Japanese activities on 18th of July? I’ve never been to Portugal, but this would be an extra reason to go :).